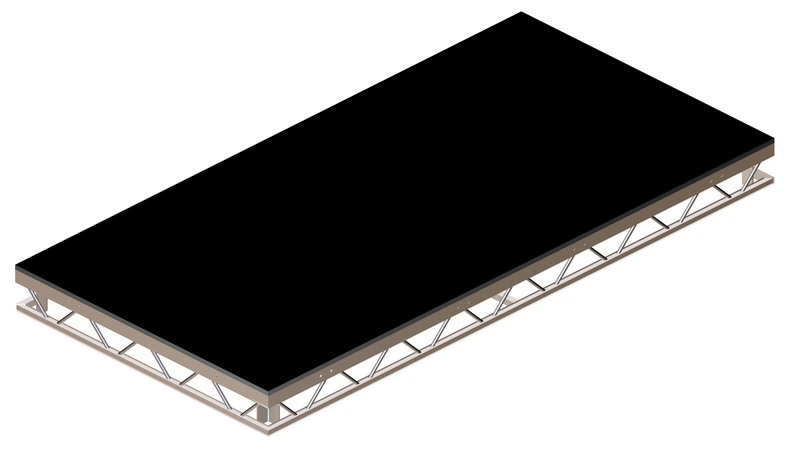 LiteDeck is one of the highest performing and most popular decking systems in the world of demanding touring productions. Tried and tested internationally, it is a lightweight yet robust staging solution that can be relied upon to perform. 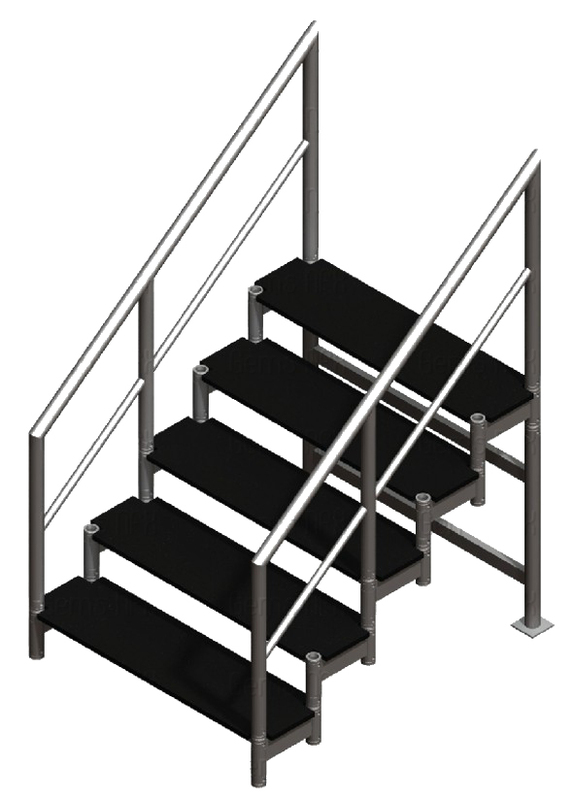 LiteDeck system is designed to provide a 5kn/m2 uniform load rating in all configurations, when used in complience with our assembly guide lines. Only genuine Litestructures components should be used, and full design calculations and assembly layouts are available on request. The key to the impressive touring performance of LiteDeck is the spaceframe aluminium construction. 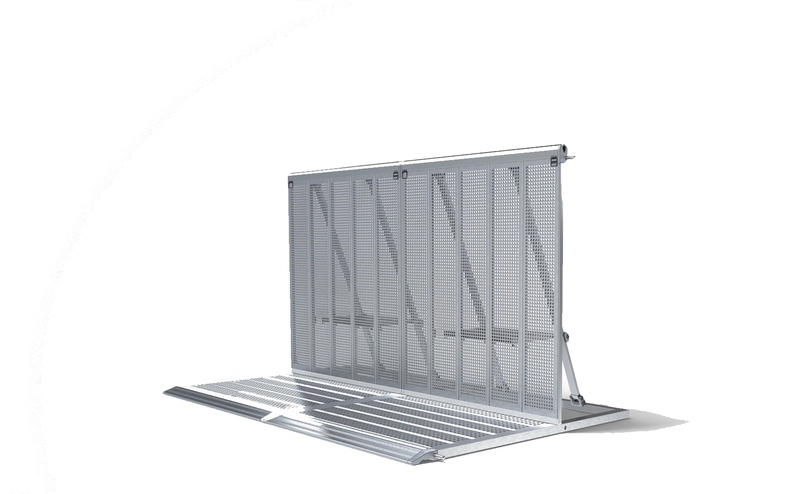 Manufactured from high strength 6082T6 aluminium section, the frame utilises the same technology as entertainment truss systems, with regular diagonal braces to transfer loads to the outer edges of the structure. 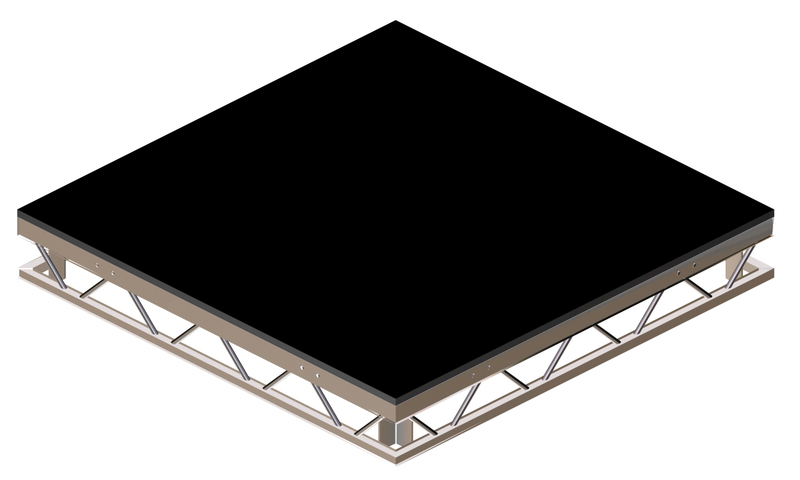 Litestructures' stage decking system is manufactured from high tensile aluminium alloy grade 6082T6. The material has a 0.2% proof stress of 225MN/m2. The sections are extruded and comply with BSEN755-2. The decking frame is constructed through the TIG welding process and is carried out in accordance to specifications laid out in BS3019: part 1: Specification for TIG welding of aluminium by welders certified to BS:EN:287-2: Approval testing of welders for fusion welding - part 2: aluminium and its alloys. The deck is made from 19mm standard grade plywood, similar to that used on truck platforms. 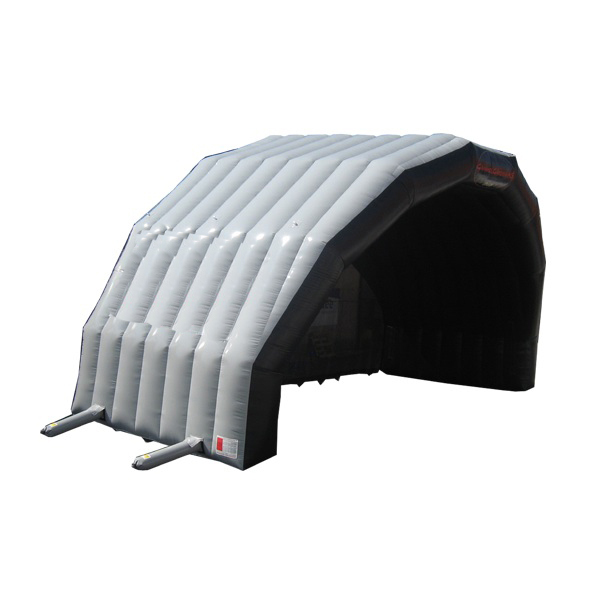 It has a high resistance to point loads and can carry the loads associated with staging. 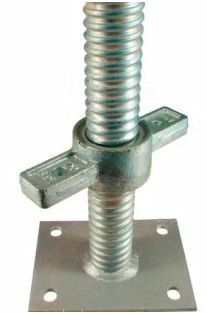 4ft bolt on rail with heavy duty 100kg/m rating. 700mm tall screwjack. for levelling staging legs etc. 300mm short screwjack for levelling stages etc. 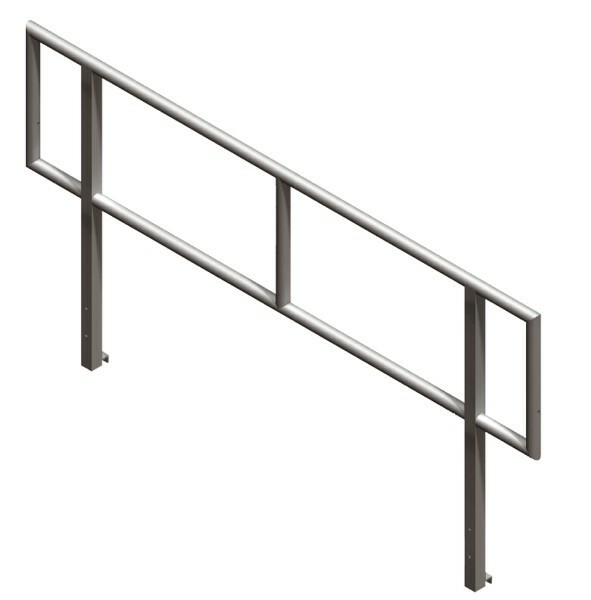 8ft bolt on hand rail for Litedeck staging. 30kg/m rating. 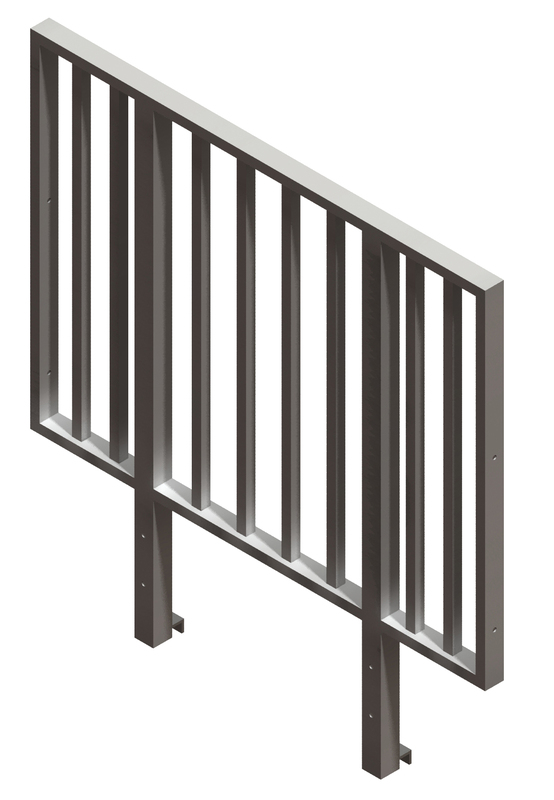 4ft bolt on hand rail for Litedeck staging. 30kg rating. 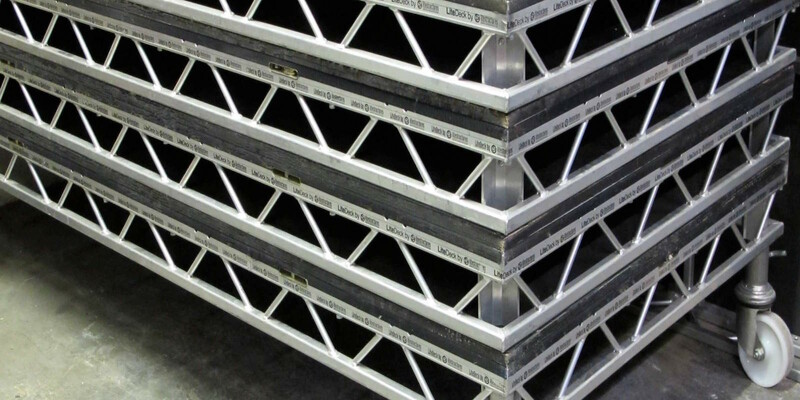 They can be used for the height adjustment of stages to create a flat stage on an uneven surface. 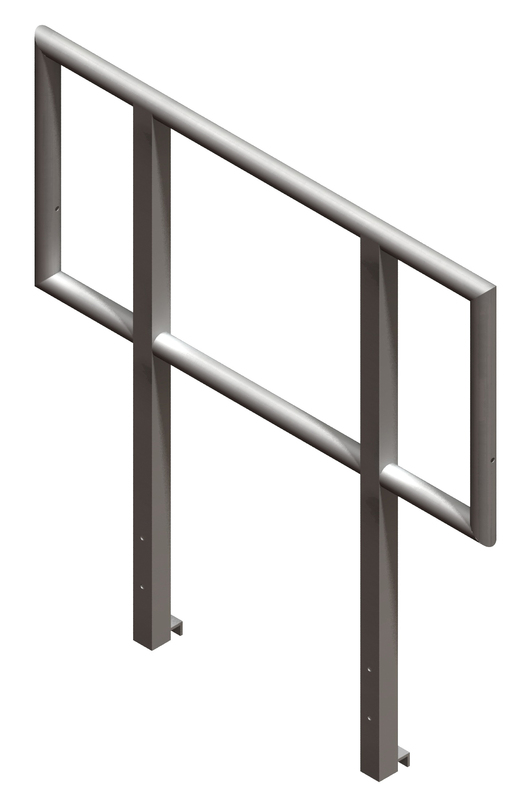 Fixed Leg Pedestrian Barriers are manufactured from galvanised steel using Smartweld technology. 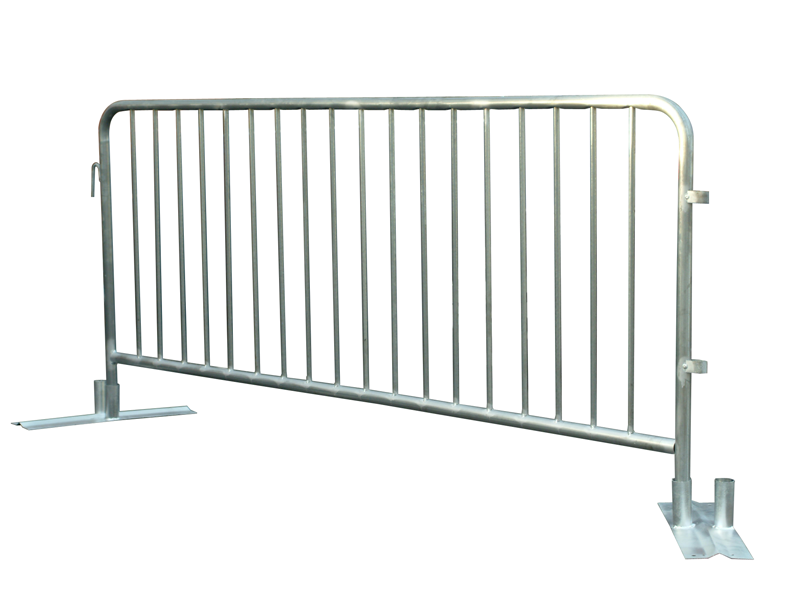 The barriers are 2.3m long by 1.1m high and use a hook and eye system to interlock them together making the barriers very quick and easy to erect and dismantle. 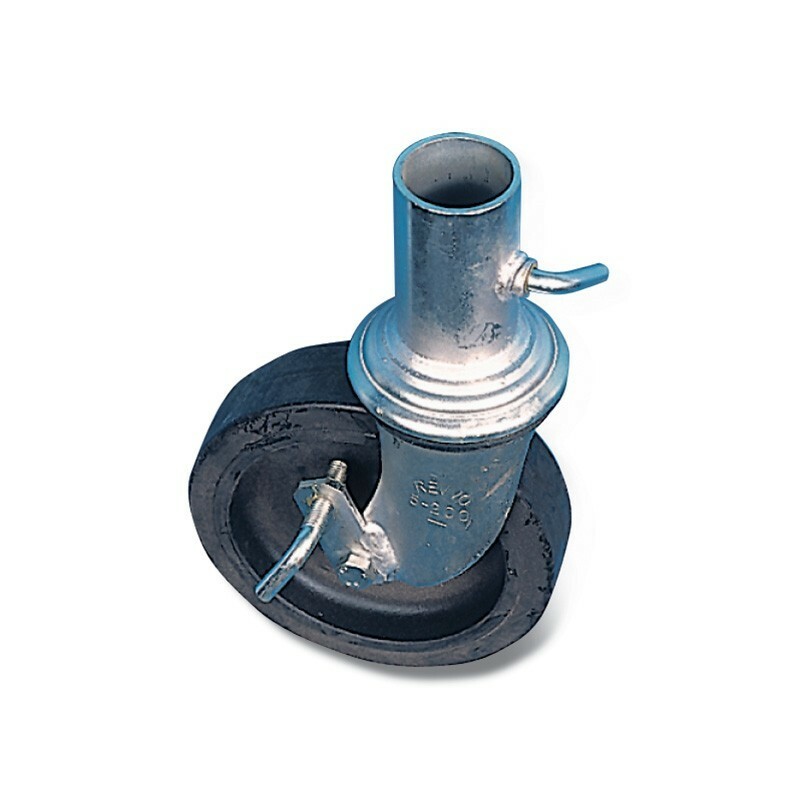 The tubular feet are welded to the underside of the frame in an offset position which allows for easy stacking. Our in house powder coating facility allows the option for the barriers to be powder coated if required. 14m. Comes with all relevant fire safety, wind loading calculations, risk assessments, method statements etc. 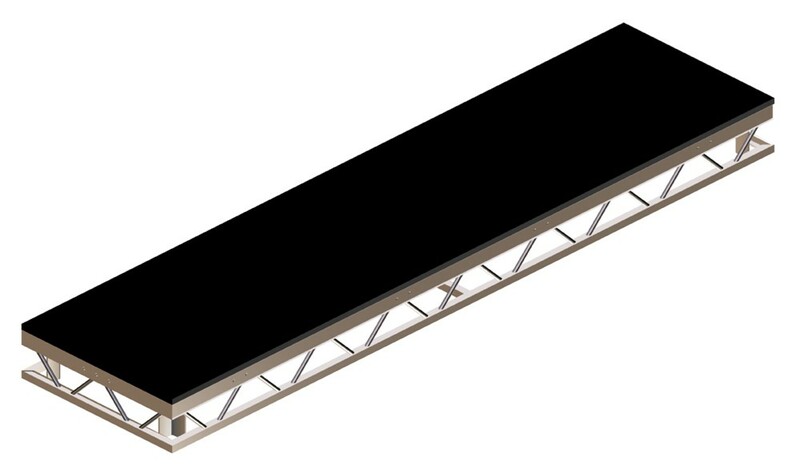 can be supplied with or without internal fitted heavy duty prolyte h30v quad truss frame. Comes with 2x electric blowers and a backup petrol one in case of power outage. 12m. comes with all relevant fire safety, wind loading calculations, risk assessments, method statements etc. can be supplied with or without internal fitted heavy duty prolyte h30v quad truss frame. comes with 2x electric blowers and a backup petrol one in case of power outage. 9m. comes with all relevant fire safety, wind loading calculations, risk assessments, method statements etc. 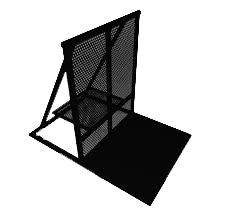 can be supplied with or without internal fitted heavy duty prolyte h30v quad truss frame. comes with 2x electric blowers and a backup petrol one in case of power outage. 6m. comes with all relevant fire safety, wind loading calculations, risk assessments, method statements etc. can be supplied with or without internal fitted heavy duty prolyte h30v quad truss frame. comes with 2x electric blowers and a backup petrol one in case of power outage.